Dr. S. Chiu Wong has added an exciting new technology to his roster of minimally invasive tools. Mitral regurgitation (MR) is among the most common causes of valvular heart disease, affecting over 2 million people in the United States. There are arrhythmias, and then there are arrhythmias. Dr. Jim W. Cheung is currently at the forefront of studying a serious arrhythmia known as short-coupled torsade de pointes or PMVT (polymorphic ventricular tachycardia), which can lead to sudden death. "Providing high-quality care is challenging, but achievable. Working with a tight-knit, outstanding team makes this all the more feasible. My colleagues and our staff are all committed to doing the very best for our patients." Leadership and experience: Our Cardiologists are leaders in the field and highly specialized in diagnosing, treating, and managing a wide range of cardiovascular conditions. We are excited to train and mentor future innovators in cardiology. Individualized care: We offer the highest quality of personalized, patient-centered care that has achieved an excellent level of patient satisfaction. Strong network: Weill Cornell Medicine is a center that attracts physicians, nurses, researchers, and clinical staff of the highest caliber who all strive to deliver outstanding patient care. As a patient, you have access to all specialists at Weill Cornell Medicine/NewYork-Presbyterian for effective, comprehensive care. State-of-the-art technology: Our Division is at the forefront of catheter ablation of complex arrhythmias. 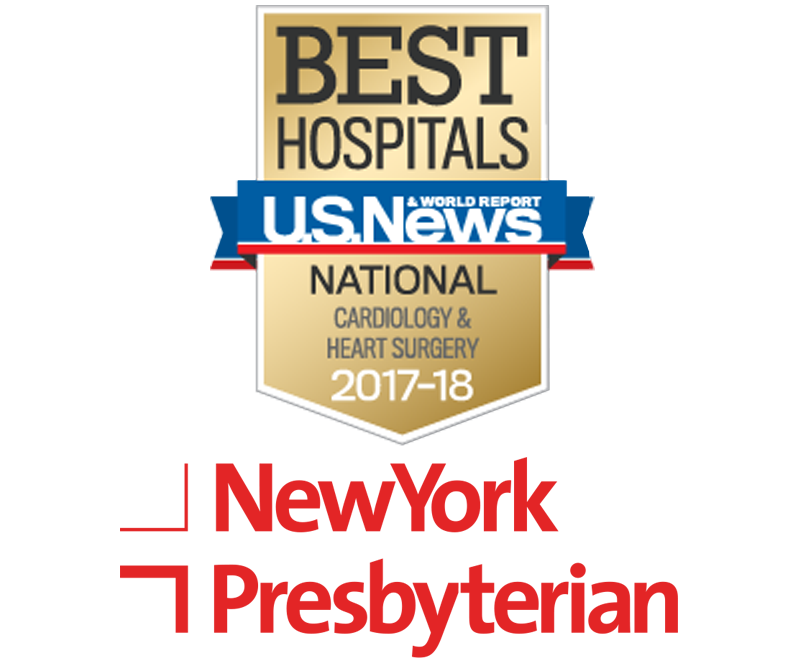 We are one of the leading centers in the US on the use of robotic magnetic navigation technology for the treatment of ventricular arrhythmias. Cutting-edge research: Our Division is continuing a history of innovative and impactful research. Many of our findings have set the standards for cardiovascular care.